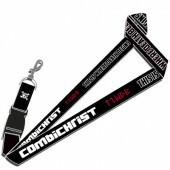 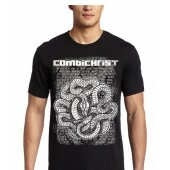 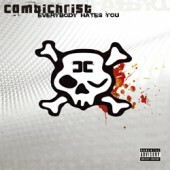 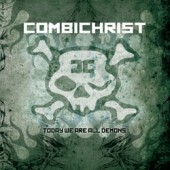 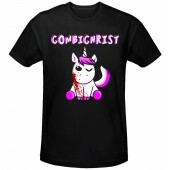 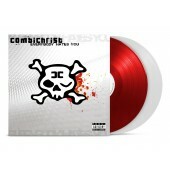 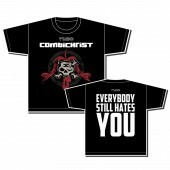 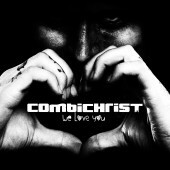 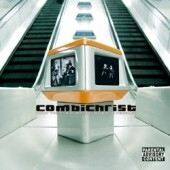 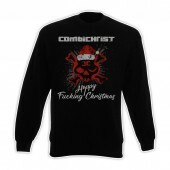 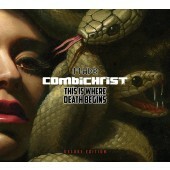 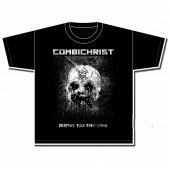 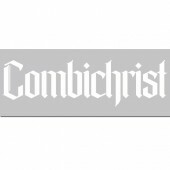 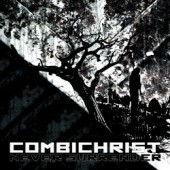 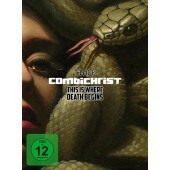 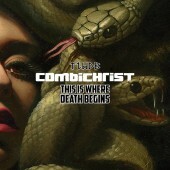 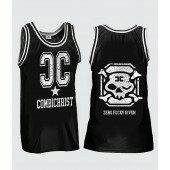 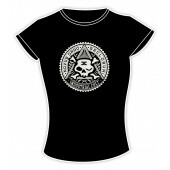 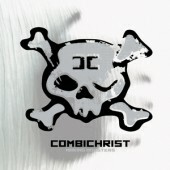 Demon-hunting with Combichrist! 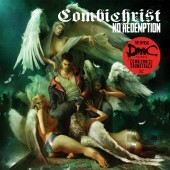 The Norwegian-American cult band graces the epic reboot of the highly popular computer game series „DmC Devil May Cry“ with an apocalyptic fusion of Industrial, Electro and Metalcore. 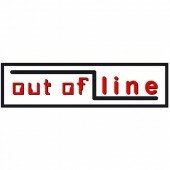 Out Of Line will be releasing a 13 track collection titled "No Redemption", featuring some of the best new works that Combichrist created exclusively for the game. 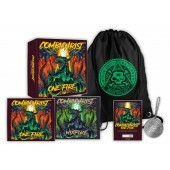 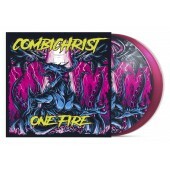 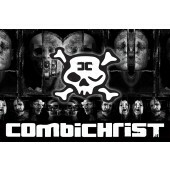 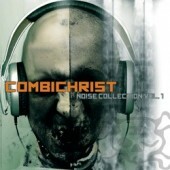 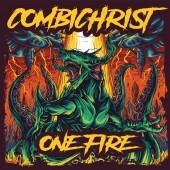 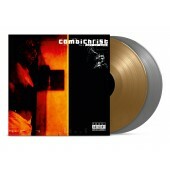 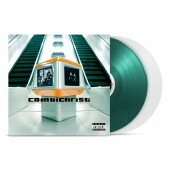 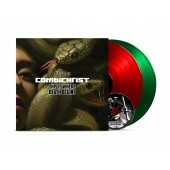 This release will also be available as a limited edition double CD edition with an exclusive compilation containing the 10 Combichrist-classics that were licensed for use in the game.